Quick & easy refills, online & via mobile app! Sometimes life can be painful. 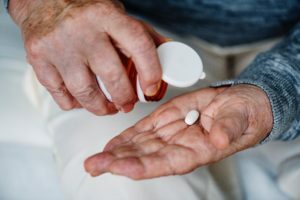 We compound customized pain medication to meet the unique needs of patients. Your pet deserves the best. Disguise their meds as treats to take the hassle out of delivering treatment. 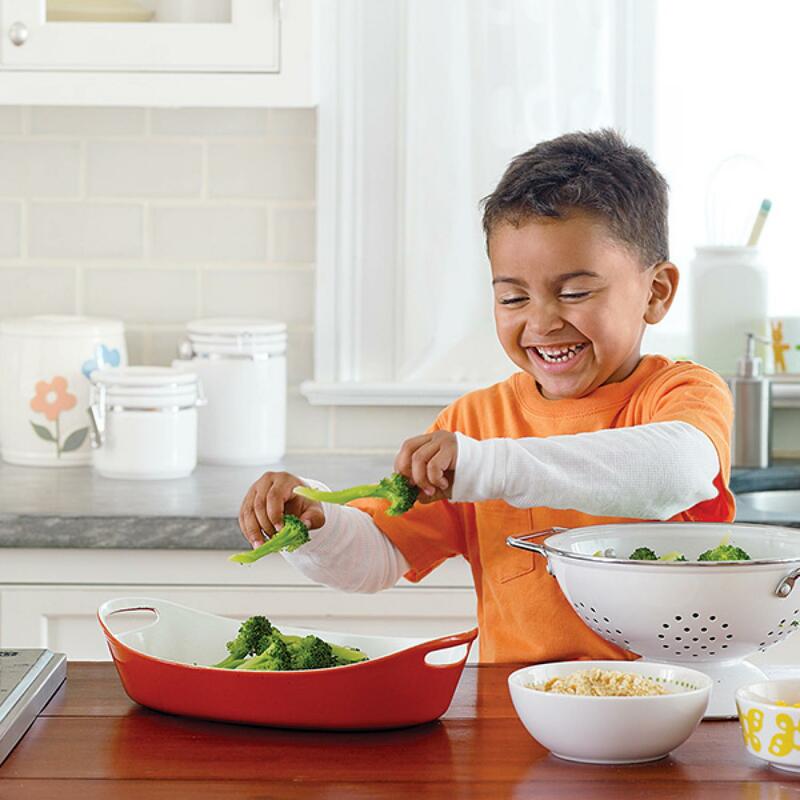 FREE multivitamins for your children each month! No purchase or obligations necessary to enroll. Ages 2-12. Testing meter, testing strips, lancets and more: FREE each month! Davis Islands Pharmacy Tampa understands that unique patients deserve unique care. Contact our experienced staff today to find out how we can help care for you! 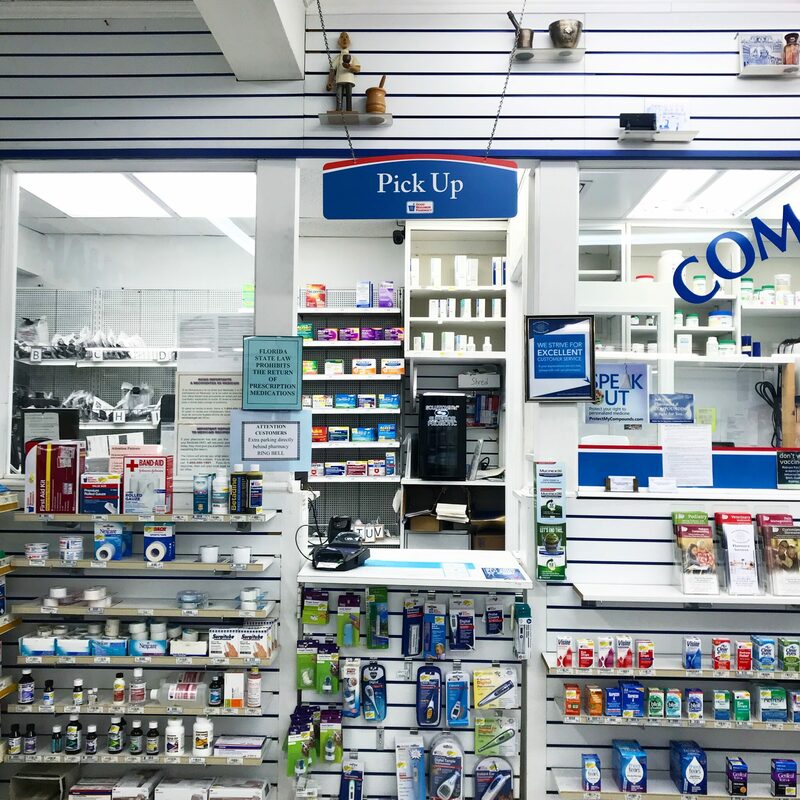 With an in-store postal sub-station, at Davis Islands Pharmacy, we handle all your postal needs. From stamps to envelopes to overnight shipping, Davis Islands Pharmacy has you covered! Davis Islands Pharmacy is your trusted partner in care. We work with healthcare professionals to deliver specialized solutions for patients and practices! 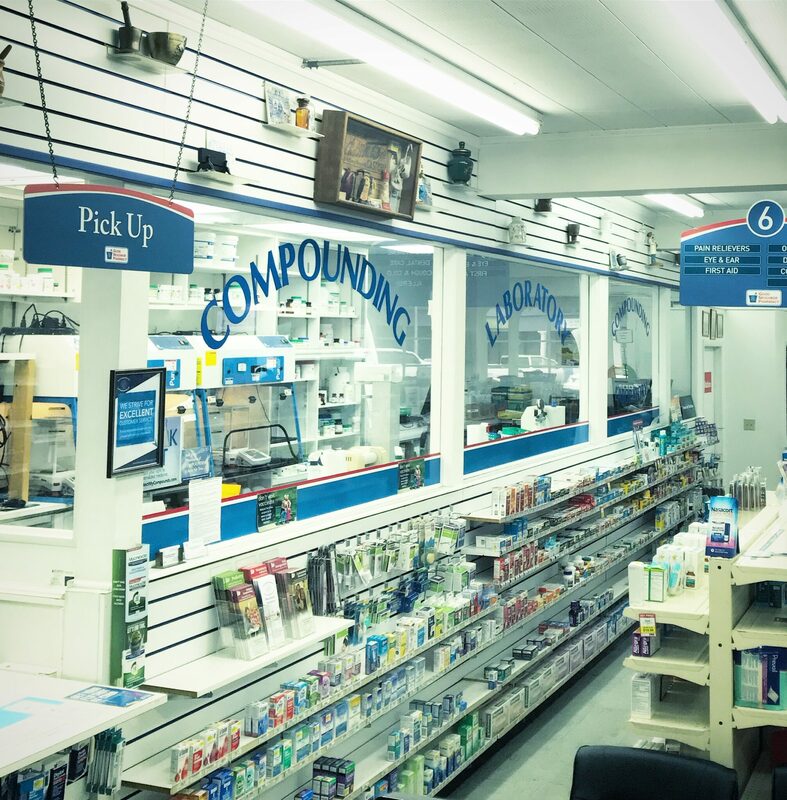 Davis Islands Pharmacy & Compounding Lab is a state-of-the-art compounding pharmacy, creating tailored medications for patients in its in-store compounding lab. 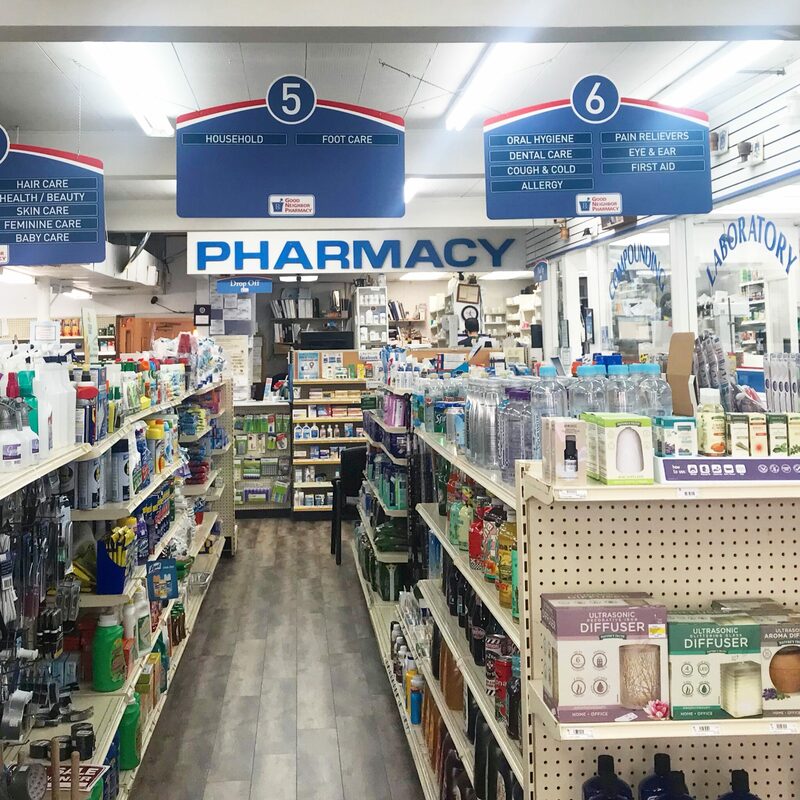 Serving the Tampa community since 1949, Davis Islands Pharmacy is an independently owned and operated drug store with a focus on quality and compassionate care and superior customer service. A quick ride over the bridge from downtown, we are Tampa’s longest established pharmacy. Growing up on The Islands, in 1986 Bob proudly purchased the pharmacy he and his friends frequented daily. Stop by and find out what makes Davis Islands Pharmacy a staple in the Tampa community! 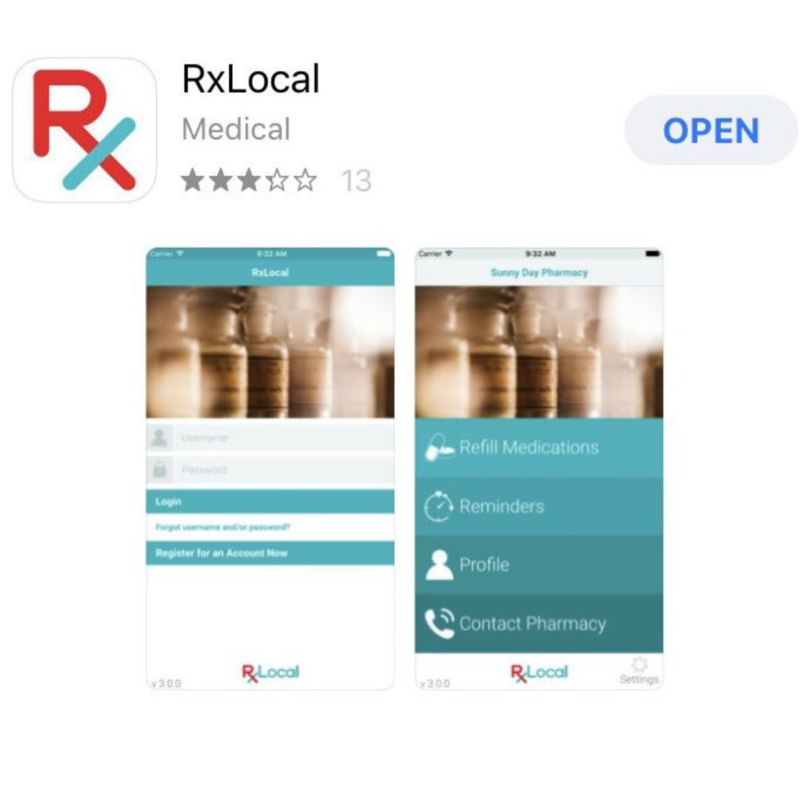 "Way better service than CVS or Walgreens who don't give people there medicines that they need. 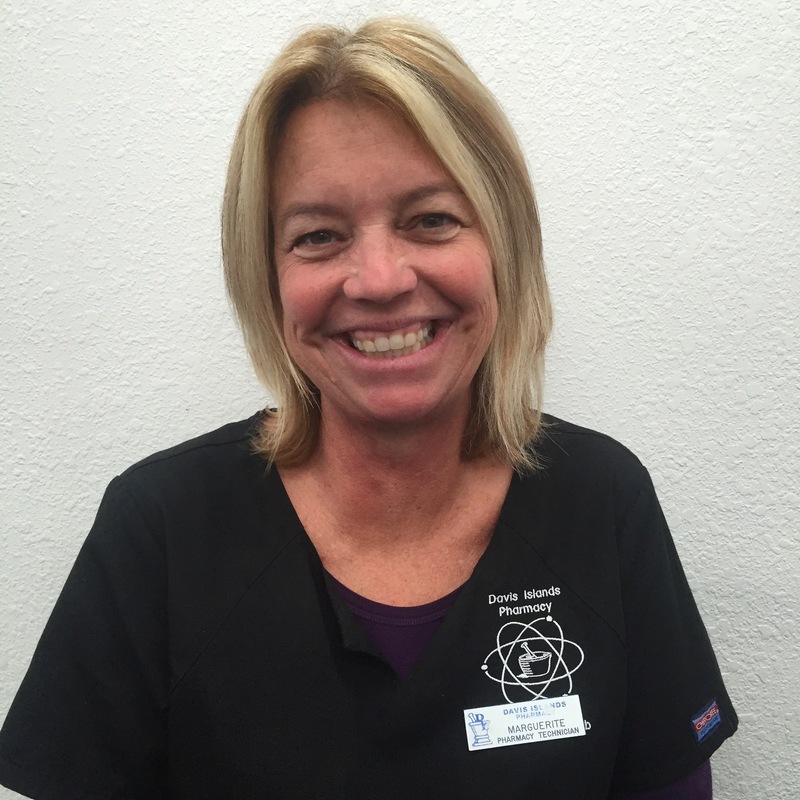 They constantly say it has to meet their criteria...so glad I was referred to Davis Islands Pharmacy." "Bob , Perry and the rest of the staff are amazing! You can not get the type of service from a large chain that you can Davis Island Pharmacy. You can always depend on them. They know you by name and are extremely helpful when it comes to the questions you have about your medication." 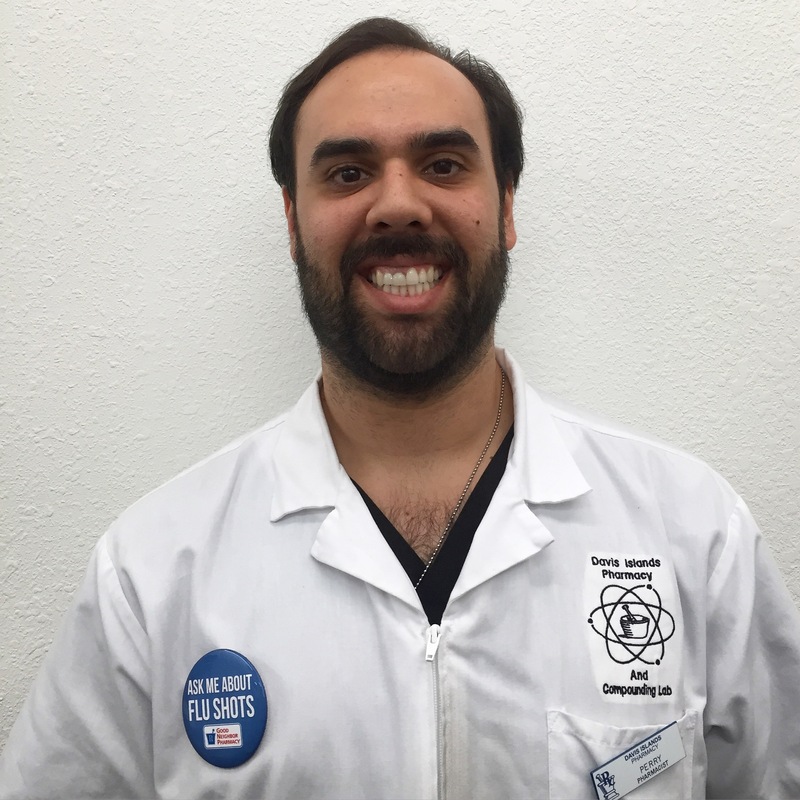 "Great pharmacy I would definitely recommend if anyone is looking for a good compounding pharmacy very nice staff and knowledgeable"
"This is by far the best pharmacy we have ever been to. We drive 50 minutes each way just to get there. We were running out of desperately needed medicine and our crummy doctor would not answer the phone or call us back to write the prescription. The pharmacist here called everyday and left messages for them and demanded answers, knowing how important it was. " "I can not say enough about the staff of this pharmacy. They go above and beyond to know you and your needs. They will resource anything they don't have without hesitation." 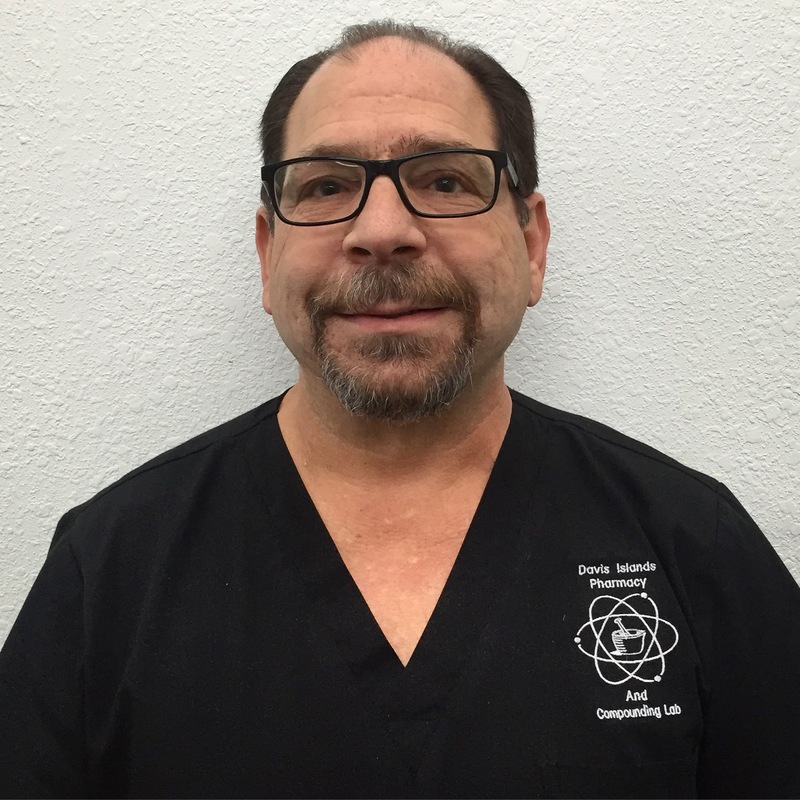 "Phenomenal pharmacy and staff here that will make you feel right at home. Everyone needs to stop by here and check it out." 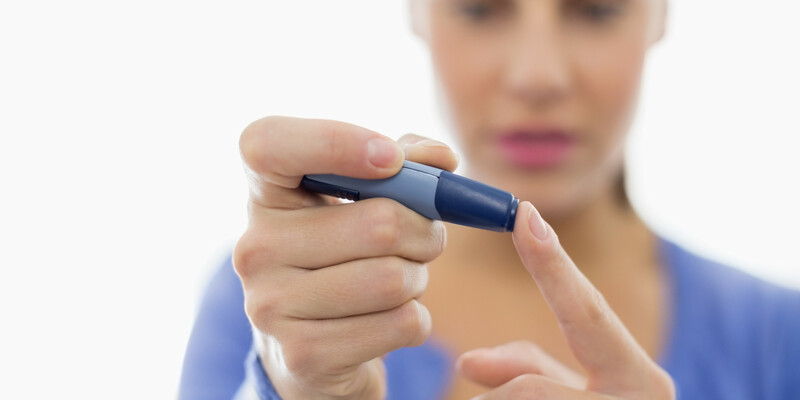 "I have gone to this pharmacy for 16 years. They are great at advising me on every aspect of the specialized anti rejection medication and interactions with heart medications. Thanks for all the help!" As an independent pharmacy, we’re constantly searching for ways to help our customers live healthier lives. When it comes to medication, a big part of that involves making things easier for you, the patient. Did you know that according to a recent study, not taking medications as prescribed costs patients an average of $2,000 annually in physician visits? Over two decades of research support the use of calendarized compliance packaging. 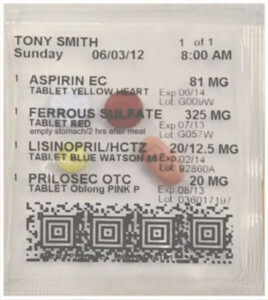 Davis Islands Pharmacy is proud to offer adherence packaging to help take the guesswork out of taking your medication. 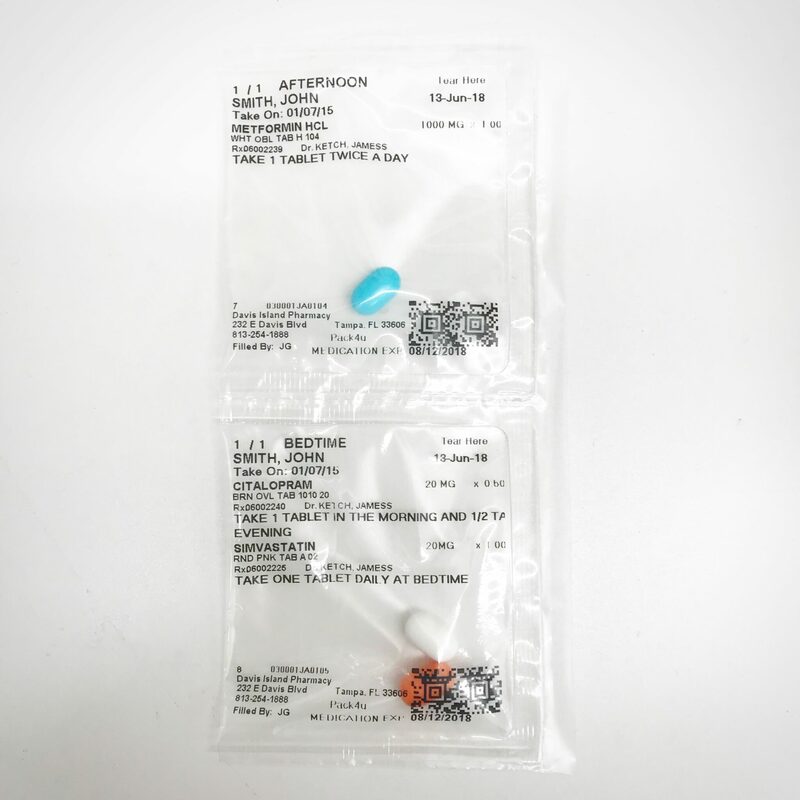 With compliance packaging, your medication is conveniently packaged in labeled, tear off packets organized by time of day. Is Drug-Induced Nutrient Depletion Keeping You Down? Feeling tired or achy? Could the medications you’re taking, in fact be depleting your body of essential vitamins and nutrients? 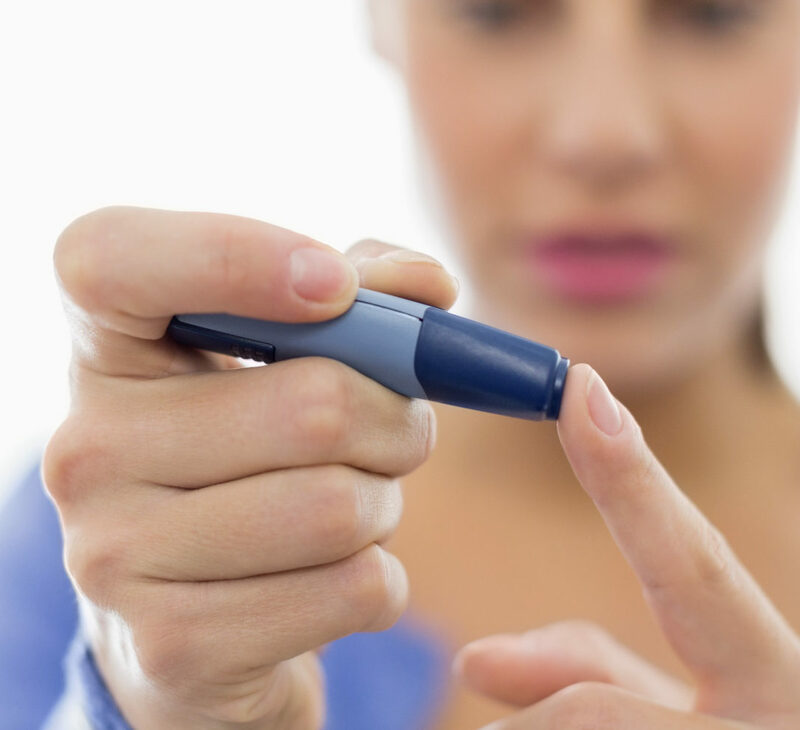 From high blood pressure to diabetes to cholesterol medications, more frequently than we might realize, the same medications we need to survive have the lesser-known consequence of depriving our bodies of nutrients we need to thrive. In many cases, side effects we think are standalone or which we mistakenly attribute to medications themselves are actually the symptom of nutrient deprivation. We encourage you to educate yourself on drug-induced nutrient depletion and to consider whether you or a loved one may be suffering from this little-discussed, but very common risk factor. 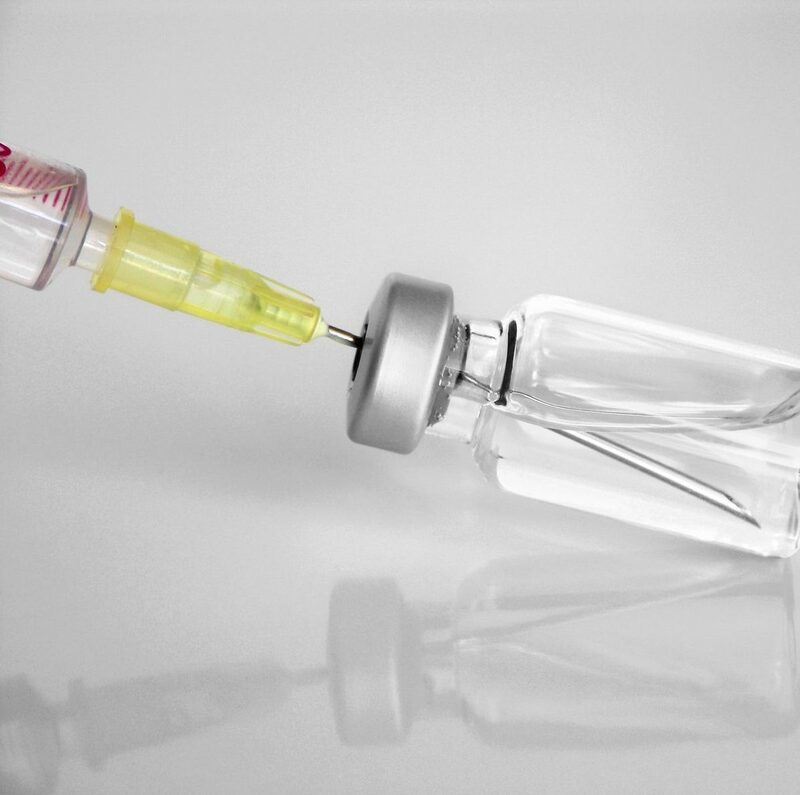 From seasonal flu shots to pneumonia to the shingles, we offer immunization services on a walk-in basis daily after 11am. Save time: call and schedule in advance! Step-by-step guide to installing and using our app! Just fill out the form and we take care of the rest!